When it comes to window washing there is no one else that you would rather have on your side. 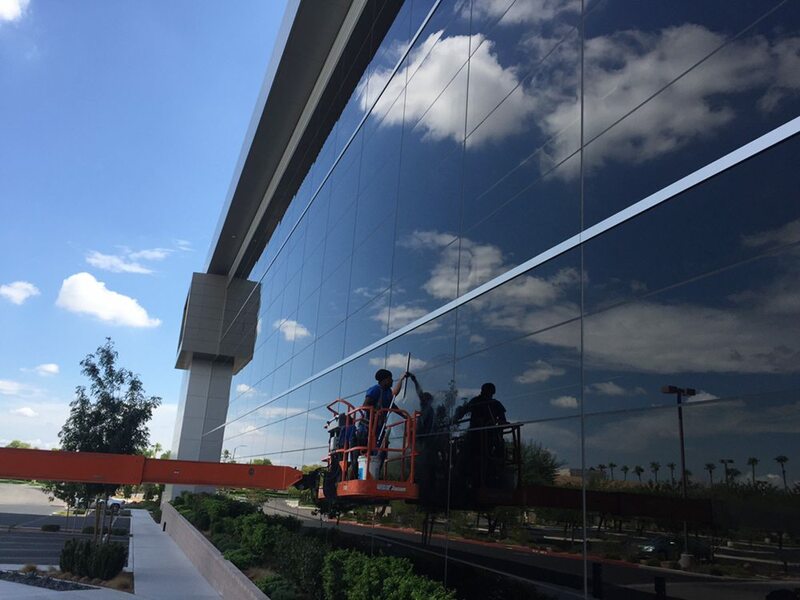 J&J Window Wash uses power washing with reclamation. This allows them to save on water, but also make sure that the water that is being used to clean your windows is clean and safe. When you have good water, you can be assured that your windows are going to come out cleaner.